We followed the scent of fresh bread, croissants and baguettes to Jean-Philippe Gisclarda��s bakery Jean Jean Breads, and wea��re thankful that an old college teacher of his put him in touch with a friend here, to start up a bakery. a�?I came visiting a few years ago and an old lecturer put me in touch with his classmate. He realised I liked to make bread and he wanted to start a business,a�? he begins, adding he is a qualified biochemistry engineer. a�?While studying biochemistry, one of my teachers used to say that cooking is chemistry but chemistry is not cooking. He was right. Cooking is the most entertaining and pleasant way to practice chemistry,a�? 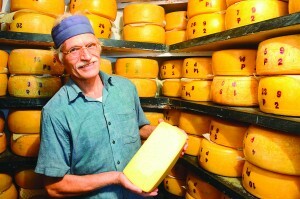 quips the Frenchman, who has always been interesting in creating things like beer or bread. a�?I was thinking of starting a brewery but I found the bakery industry more interesting. There are lots of opportunities for innovation and interaction,a�? shares the master baker. Gisclard finds a�?Bangalore a place for bread loversa��, but authenticity is lacking and most breads overrated. a�?You can find great or really bad bread. Croissants here are especially jarring and often neither authentic or good,a�? he laments. 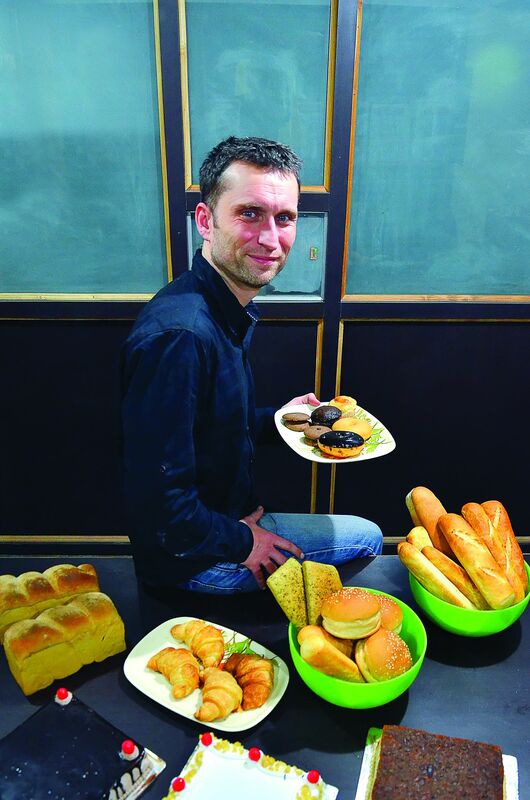 His line-up includes French breads, cookies, apple, cinnamon and banana cakes, doughnuts, and focaccia loaves among others, at Indian prices (starting at `20), a�?Since my partner is in the milling industry, we have tailor-made flour! We import a few times from Europe, when I am not quite satisfied with what is in the market,a�? he tells us. Inspired also by his travels to Africa and Latin America, Gisclard says experimenting is the key. a�?I have travelled a lot these past 10 years, picking up influences from each country. But incorporating them here is difficult sometimes but that is what makes a product different from those mass produced,a�? he says. While croissants are his all-time favourites, this Frenchman is a big fan of Kerala parota and butter naan. a�?I could eat it plain, without any gravy! In fact, we even sell flour improvisers that make parotas better. It is quite a complex product with so many parameters involved, but it makes a difference no matter what style of the bread!a�? 20 upwards. At Wilson Garden. 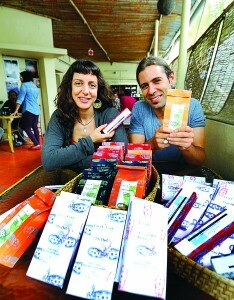 Originally from South Africa and Greece respectively, Earth Loaf co-founders David Belo and Angelika Anagnostou spent over 10 years in London, first as bartenders and then as artisan bread and confectionary makers, before relocating to Mysore to hone their yoga skills and enjoy the tropical climate. a�?We initially planned to stay for around six months, and the chocolate-making was just a hobby,a�? says Belo. a�?But Earth Loaf took off and here we are two years later,a�? chips in Anagnostou. While in London, they used cocoa mass imported from Peru to make their sweet treats, here theya��ve sourced organic cocoa beans locally (largely from Karnataka) and make raw chocolate from scratch, quite literally from a�?bean to bara��. a�?Ita��s a massive extra step a�� a bit like the difference between being able to make a Sangria, and being able to make your own wine!a�? quips Belo. While the pair jokes about their progress, this a�?extra stepa�� involved a massive amount of research and development, including assembling a winnowing machine (to remove the husks from the cocoa bean) from scratch, as the cost of importing one from the US was around $30,000. a�?In the end, I spent around `30,000, but blood, sweat and tears went into it, and it took almost a year of trial and error,a�? shares Belo. The proof though, is in the pudding, and having control of the entire production process means that the duo can guarantee the quality and organic credentials of the finished products. These include a 72 per cent dark chocolate bar, as well as a range of bon bons and cacao infusions. If youa��re used to sugary milk chocolate, then the slightly bitter quality of the chocolate can initially come as a shock, but the depth of flavour is fantastic. a�?While we know that the Indian palette, like the American, is slightly sweeter, we didna��t want to compromise by adding more sugar. People generally adjust to the taste slowly, and we now have many devoted convertees,a�? says Belo. The health benefits are also tempting. a�?Raw chocolate has seven times more antioxidants than regular chocolate, which is three times more than green tea. Ita��s also high in magnesium and vitamin C, and the highest carrier of iron outside of meat products,a�? says Anagnostou, who also operates out of Mysore as a nutritionist. And if you still need that sweet kick, then look out for their new bar inspired by a classic Greek recipe for fig pie. It will contain dehydrated figs, orange zest, walnuts, fennel, rock salt and star anise, harnessing the natural sweetness of the figs. With hopes to start commercially exporting their chocolate to the UK, to retail in high street organic food chains, the two are certainly not resting on their laurels. a�?This company is my baby and it goes hand in hand with our values,a�? says Belo. 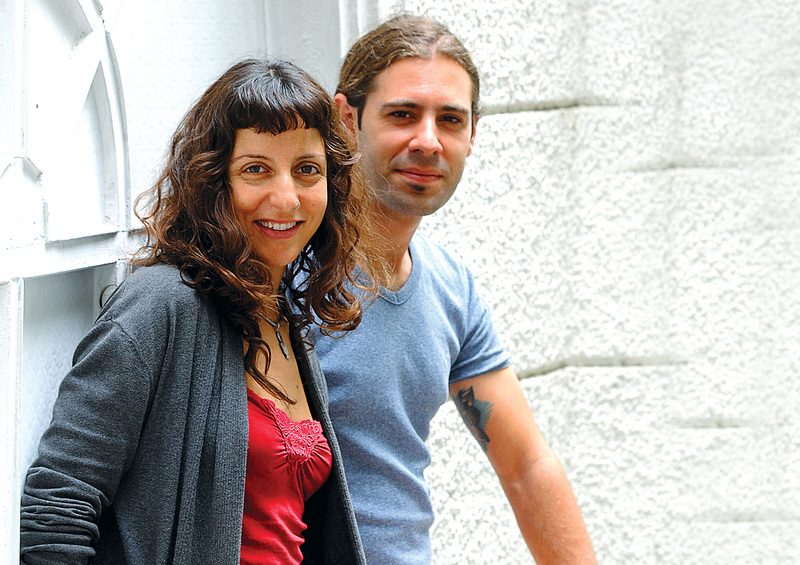 Martha Kohlhagen first moved from her native Colorado to Bangalore in 2008 with a US-based technology firm. 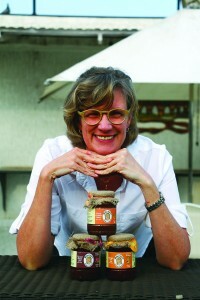 Now, she is the cheery face on your pickles and jams, thanks to her gourmet enterprise Marthaa��s Preserves. a�?I was only supposed to be here for a bit but stayed longer on business. Soon after, I met Susheel, my husband, and Bangalore became my home,a�? begins Kohlhagen. Food clearly brings back warm fuzzy childhood feelings. a�?My earliest memories are of my grandmother with her four sisters stirring jams over a very old fashioned stove, and them arguing in a very hot kitchen about whether it was done perfectly or not (they were a very lively lot),a�? she reminisces, recalling the unmistakably delicious taste of preserves on fresh bread with a smile. Since she was 12, she believed that the best food comes from a home kitchen. a�?Therea��s a special kind of care involved that translates to a better taste. Plus, you can be sure that good ingredients are being used. The mass-produced products often have fillers that you dona��t want,a�? she tells us. Kohlhagena��s jams, pickles and sauces are made from 100 per cent natural ingredients and she turned down suggestions to use lower quality ingredients and lower her prices. a�?I believe our customers are willing to pay for better products.a�? 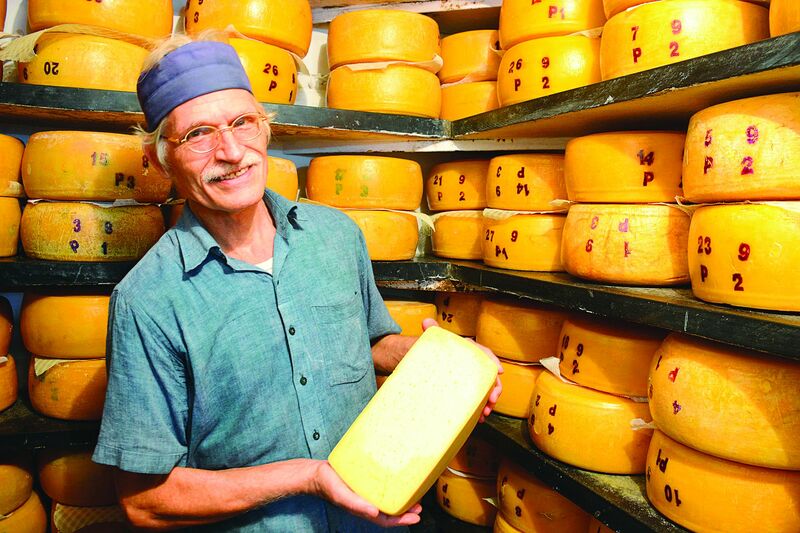 Sourcing good produce locally as much as possible, Kohlhagen also hopes to benefit farmers and eliminate middlemen. Inspired by the European style of eating, she favours the French way of preserving and combining different fruits and flavours very successfully seeing as her fig and raisin jam, the onion and apple relish and pomegranate orange marmalade were sold out in three hours flat, at the last farmers market in town. a�?I have a special fondness for my pineapple chili jam and pomegranate orange marmalade because they were the first ones I started with. Ita��s great on bread, and fantastic with cheese and crackers. Caramelised onion and apple relish comes a close second,a�? she tells us.